our life in Singapore: just a little taste of luxury! just a little taste of luxury! 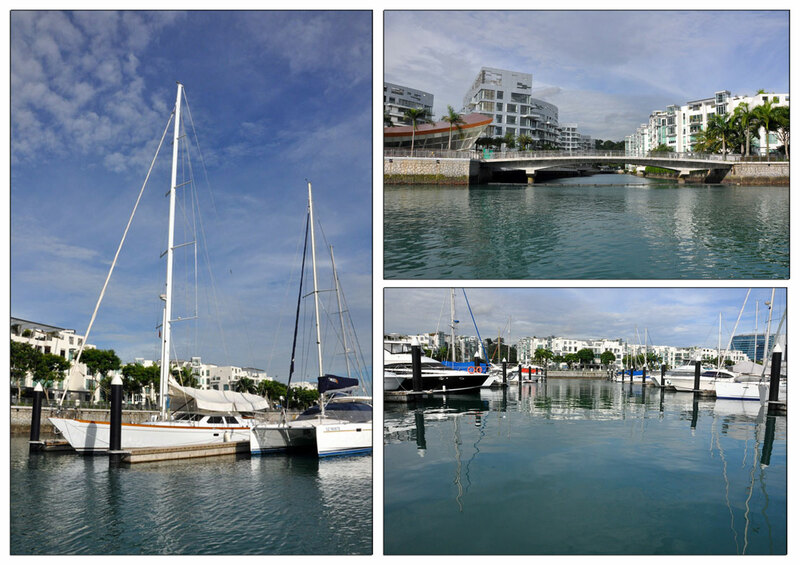 We recently had the opportunity to view the magnificent Marina at Keppel Bay. This is certainly a water playground for the privileged. Located on the privately owned Keppel Island, the Marina enjoys proximity to the city centre and is in the necklace of entertainment hotspots such as the Resorts World at Sentosa and VivoCity, Singapore’s largest entertainment and retail hub. 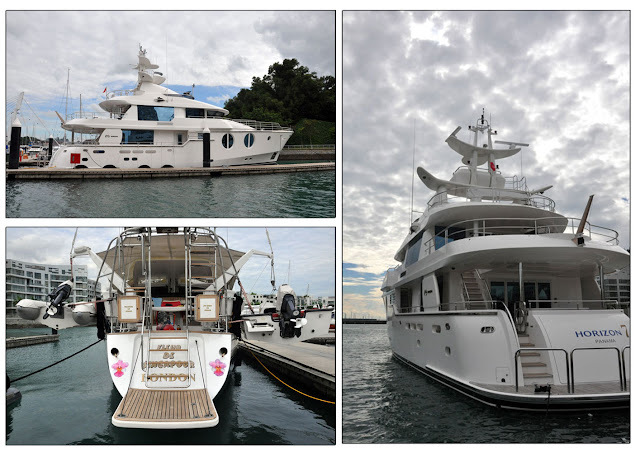 Marina at Keppel Bay has 168 berths which can accommodate superyachts of up to 280 feet. The Marina features a world-class concrete pontoon system, designed and built by Bellingham Marine. 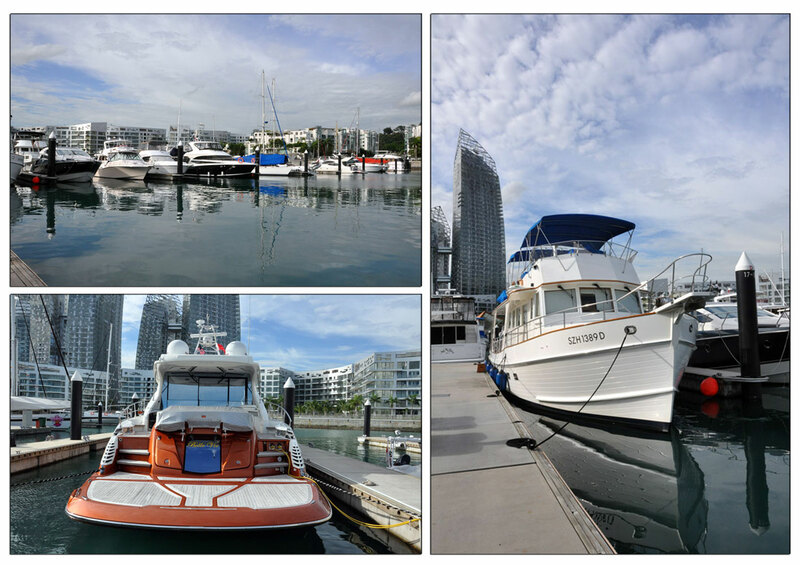 Marina at Keppel Bay sets new standards in marina construction and services. The south-end of the Marina is protected by winged attenuator pontoons which are 2 metres deep, weighing approximately 8300 kilograms per 4.0 x 3.0 unit, the north-end has a fixed breakwater. 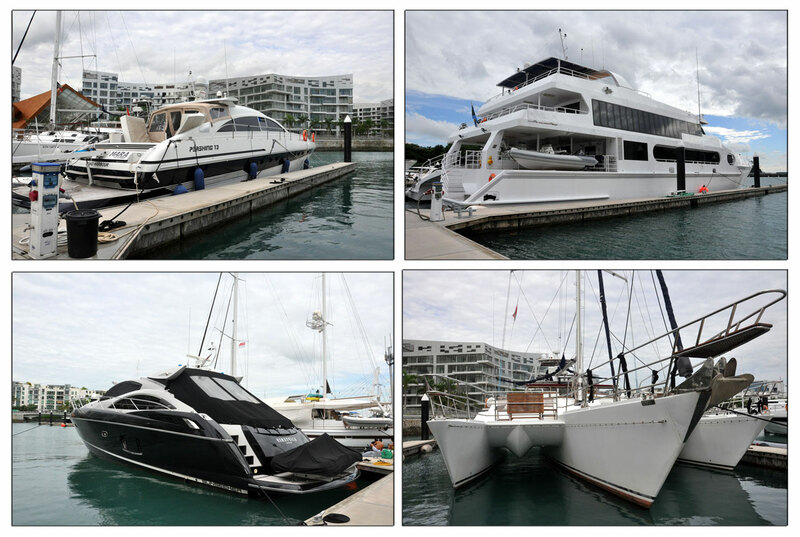 These ensure that boats berthed within the Marina remain sturdy and well-protected. 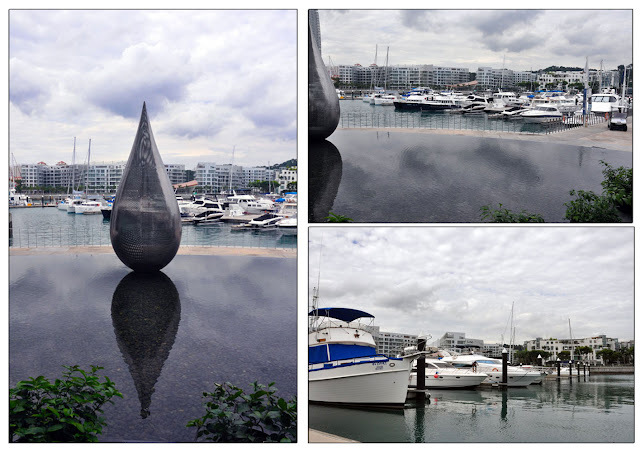 The Marina features a modern reticulated vacuum sewer pump-out system, the first in Singapore. 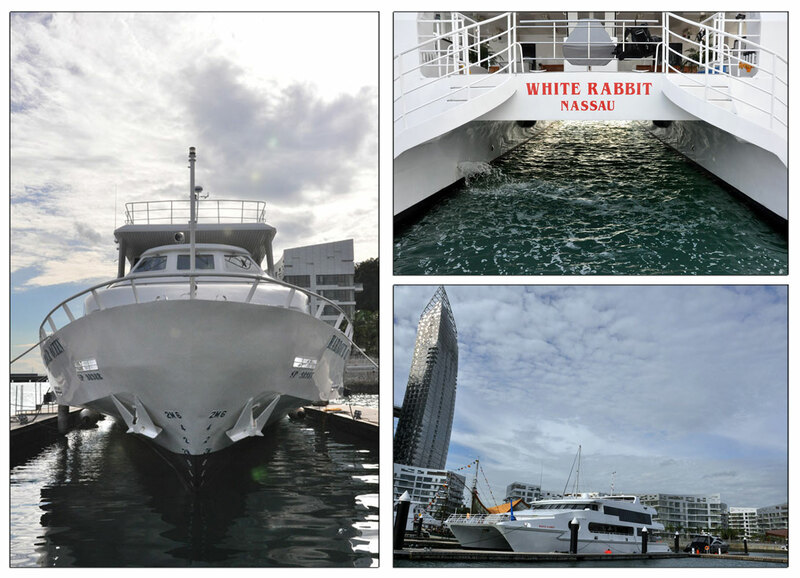 Berths for super yachts have a dedicated pump-out connection each, while a common pump-out point near to the fuel dock services other yacht. 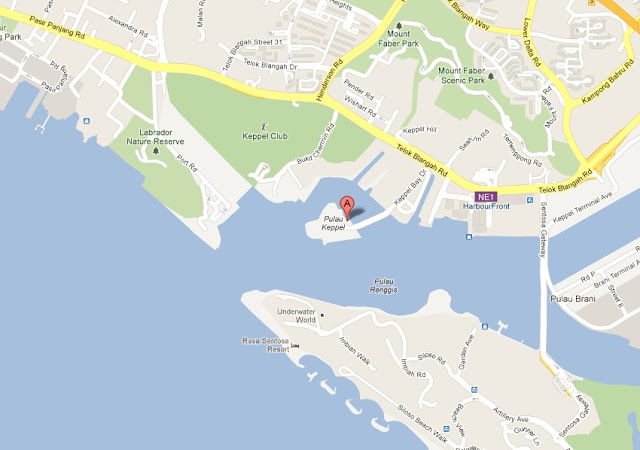 Marina at Keppel bay is home to a kaleidoscope of coral reef life. The Marina was constructed based on an "Open Concept" which means that water is allowed to flow through the entire Marina during the change of tides. As a result, currents that flow through the Marina bring nutrients and plankton that are essential to stimulate marine life and coral growth. Some of the sea animals and plants that have made the Marina their home include brightly coloured clown fish, juvenile batfish, Tiger tail Seahorse and even sea turtles have been seen to visit the thriving community from time to time. Marina at Keppel Bay takes an active role in minimising hazards that could potentially impact the environment. For example, Marina at Keppel Bay provides pump-out facilities for all vessels to ensure they do not discharge their sewage into the waters. Boat owners are also encouraged to use biodegradable washing liquids and detergents when they are cleaning their vessels. Fishing is also not allowed in the Marina and this helps to sustain a well-balanced eco-system and food chain amongst the marine life. Marina at Keppel Bay sends divers regularly into the water to chart the growth of coral reef, animals, fishes and plants through photographic captures. The thriving marine community is testament to Keppel's environmental focus. 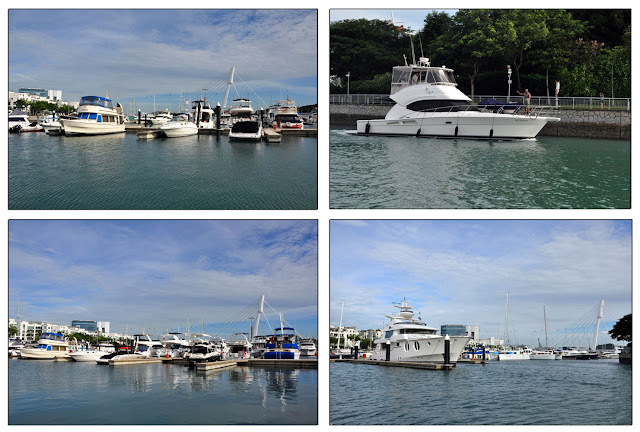 Efforts are in place to sustain and calibrate the growth of the marine life at Marina at Keppel Bay. Thanks to Jerome Lim for the invite! !